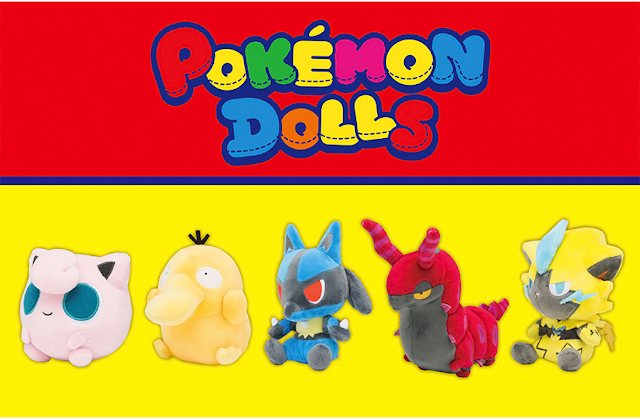 Tomy has announced new merch for March 2019! 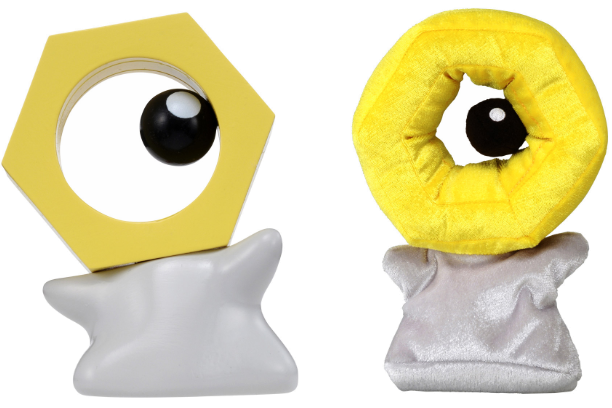 The two brand new products are a Meltan MC figure and plush! 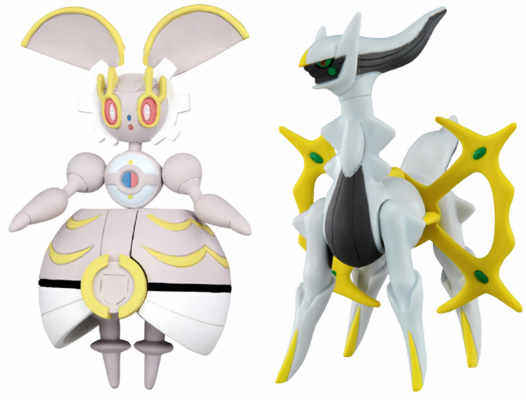 They also announced that the SP Magearna and HP Arceus figures are getting re-released. 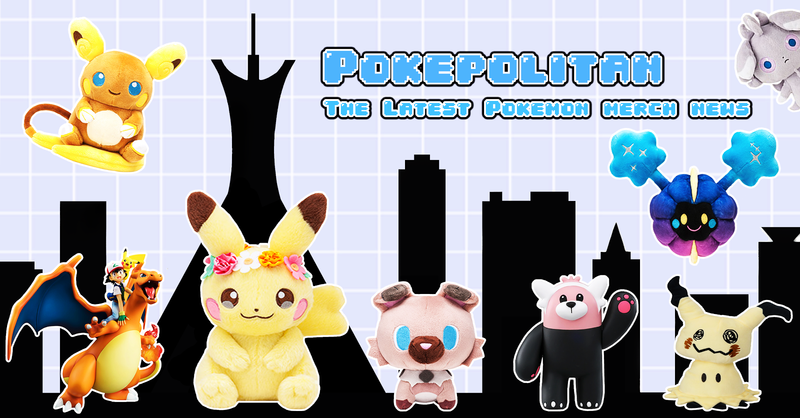 The Meltan plush, Magearna, and Arceus figures will be released on March 21st, 2019. The Meltan MC figure will be released on March 30th, 2019.